The French Quarter is chock-full of history. So full, in fact, that it’s hard to even know where to begin. 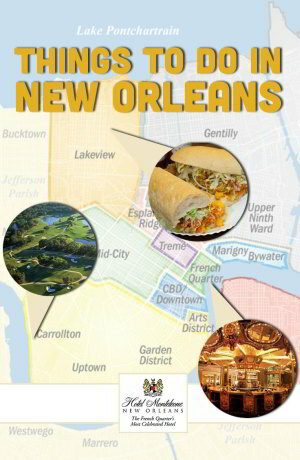 We’re making it a little easier with our list of the top 10 historic hidden gems in the French Quarter. Whether you scope them out all in one day or tackle a few at a time, you’ll enjoy learning more about these historic, picturesque New Orleans attractions. 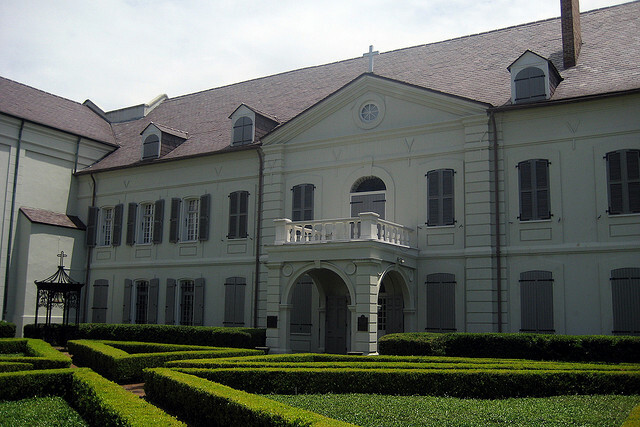 The oldest building in the Mississippi River Valley, Old Ursuline Convent, was built on Chartres Street in 1752, where it remains today. That also makes it the oldest example of the French colonial period that is still standing in the United States. For just $8, you can tour the inside, where you’ll find a hand-crafted cypress staircase, oil paintings featuring past archbishops, bronze busts, and religious statues. Over the centuries, the building has had many purposes: it’s been a convent, an orphanage, and even a makeshift hospital. The tour reflects all of these functions and captures the building’s vast, rich history. Be sure to seek the walled courtyard behind the main building. It’s a secluded, peaceful area where you can reflect on the principles of the founding Ursuline Sisters. Located inside one of the historic Pontalba Buildings on St. Ann Street in Jackson Square, the 1850 House is part of the Louisiana State Museum collection and offers a glimpse of antebellum life in New Orleans. The picturesque spot right on Jackson Square replicates the look and feel of Parisian architecture, the style favored by Baroness Micaela Almonester de Pontalba (The woman who bought the property and commissioned the buildings; her father helped finance other famous NOLA architecture like The Cabildo and St. Louis Cathedral). Inside 1850 House, you’ll find period-specific art and decor. There’s also a gift shop on the first floor that’s an excellent place to find souvenirs for friends and family. Yep, that Napoleon. Though Napoleon House never actually housed Napoleon Bonaparte, that was the idea. The owner at the time offered up the building to Napoleon as refuge during his exile. The historic landmark building dates from 1797, and it’s been family-owned since 1914.  Whether you sit inside and enjoy the historic details or choose the beautiful outdoor courtyard, you can sip on a Pimm’s Cup or Sazerac and simply enjoy the view. This unique museum is housed in the site of the apothecary of America’s first licensed pharmacist. 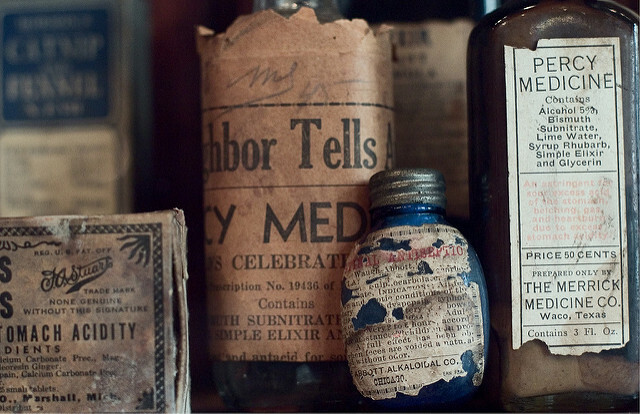 Located just steps away from Napoleon House, New Orleans Pharmacy Museum features a quirky array of pharmaceutical and medical memorabilia including antique surgical instruments. This quaint space hosts weddings and special events on occasion, so call ahead (504-565-8027) to confirm the hours of operation. This tiny museum at 724 Dumaine Street will give you a glimpse into the history and culture of Voodoo in New Orleans. Founded in 1972 by a local artist, the two-room New Orleans Historic Voodoo Museum houses gris gris, voodoo dolls and other artifacts. A gift shop offers up iconic voodoo related memorabilia for purchase. Located inside the building where United States currency was printed during the 19th century, The New Orleans Jazz Museum at the Old U.S. Mint is equal parts historic museum and musical concert space. Completed in 1838, this building on Esplanade Avenue reflects the Greek Revival style that was popular for the period. The museum’s extensive collection of jazz recordings and musical instruments includes the cornet that Louis Armstrong learned to play as a child. Current exhibits include Satchmo: His Life in New Orleans and Time Takes a Toll: The Conservation of Musical Instruments, which features “Fats” Domino’s white Steinway grand piano that was damaged by flooding after Hurricane Katrina and has since been restored. 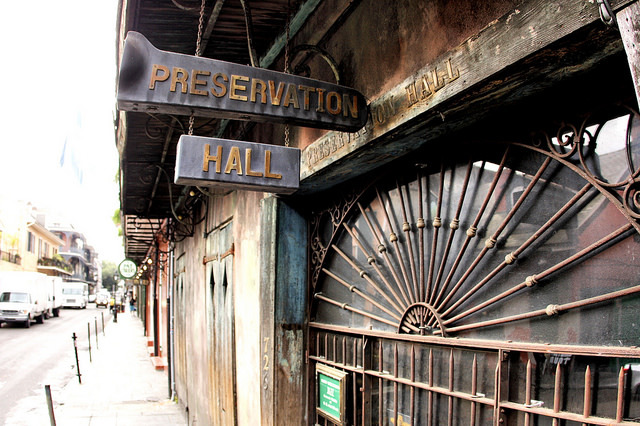 Located just steps away from the hustle and bustle of Bourbon Street, Preservation Hall is the best place in the French Quarter to catch traditional New Orleans jazz, though the occasional pop star or rock music celebrity also makes an appearance while they’re in town. This musical venue was founded in 1961 to protect, preserve, and perpetuate traditional New Orleans jazz music. While the lines to get in are usually long and the venue is typically very crowded, it’s worth the experience. Literature fans flock to this cozy bookshop, located in the former home of William Faulkner. Tucked away in Pirate’s Alley just off of Jackson Square, Faulkner House Books offers a small but well-curated selection of books, including many rare finds. Faulkner himself lived in an upstairs apartment where the bookstore’s owners now dwell. One of the oldest buildings in the French Quarter houses Lafitte’s Blacksmith Shop. The name comes from the building’s supposed former tenant, the pirate Jean Lafitte, who operated a business here in the early 19th century. This location operated as a bar as early as the mid-1940s, when writers like Noël Coward and Tennessee Williams came here to imbibe. These days the Bourbon Street bar is popular with tourists and locals alike. 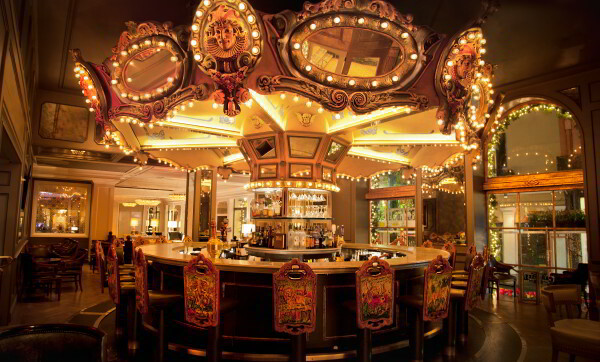 The Carousel Bar & Lounge is the only revolving bar in New Orleans. The 25-seat, circus themed, Merry-Go-Round bar overlooks Royal Street in the heart of the French Quarter. We’re a little biased here, but our hotel truly is one of the French Quarter’s historic gems. First built in 1886, Hotel Monteleone has maintained a unique balance between historic detail and modern amenities. Our hotel even boasts a relationship with literary luminaries like Truman Capote, Eudora Welty, and Tennessee Williams. If you’re not staying in a literary suite, you can still note historic details throughout our hotel, like the grandfather clock in the lobby, or sip a cocktail in The Carousel Bar.